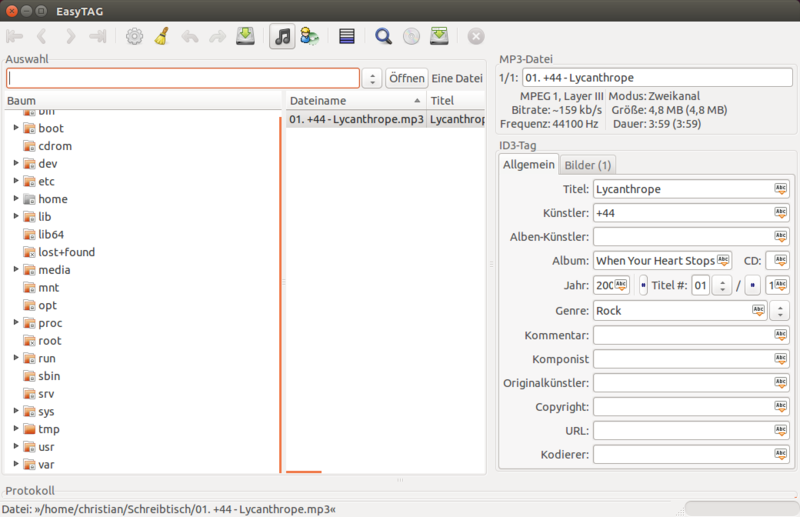 There is a little black box with a red "No" sign in most of the textboxes in easytag 2.1.10/Ubuntu 14.04. On Ubuntu, you need to install the gnome-icon-theme-full package to get that icon. I'm going to add a patch branch to fix this in a minute. After updating the boxes looks like in the screenshot I attached. The package "gnome-icon-theme-full" is installed on my system. Do I have to install another icon theme to resolve this? I don't see anything particularly wrong in your screenshot. sorry! 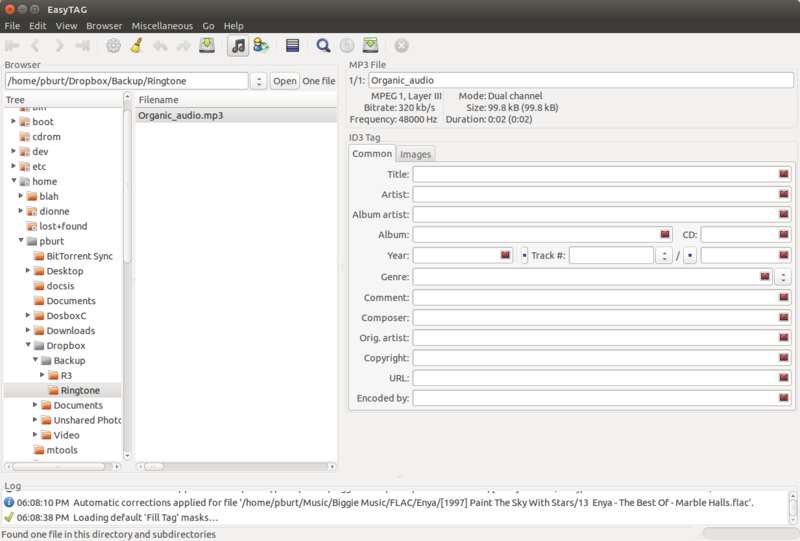 I thought it should look like the old version in Ubuntu 12.04. > I don't see anything particularly wrong in your screenshot.